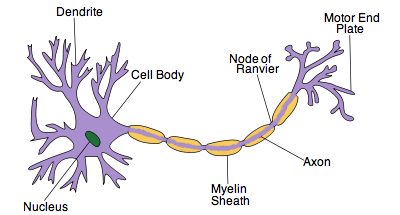 Describe the structure of the nervous system. Divide the nervous system into Central Nervous System, Peripheral Nervous System and explain the sensory and motor division. Make notes under the sub-headings. 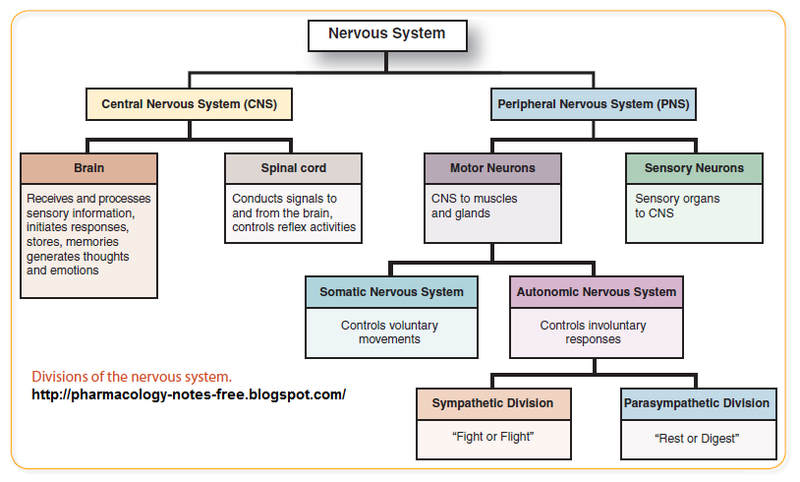 A Diagram of the nervous system is attached. Glue it in and label the major nerves. You have a paper copy of the file below. The links to the website are posted below the embedded document. Review of the Muscular System can be found on our WebSite and in the classroom textbooks. Task 2 Note-Making Guide "How does the nervous system control other body systems? Task 3: Analysis of the Note-making guide. 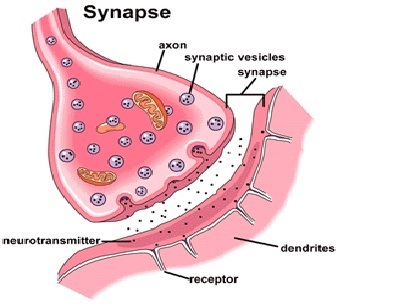 Explain how the nervous system controls the other systems in the body.